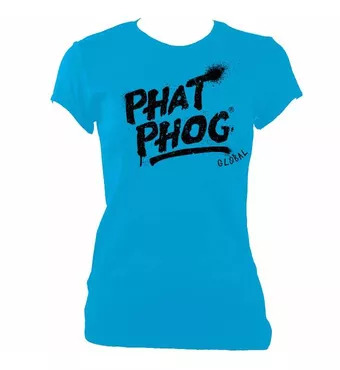 Buy online PhatPhog Fitted T-Shirt Women in the Vape store | Vawoo.co.uk! Super soft premium quality fitted T-Shirts. Made with high grade cotton providing all day comfort.